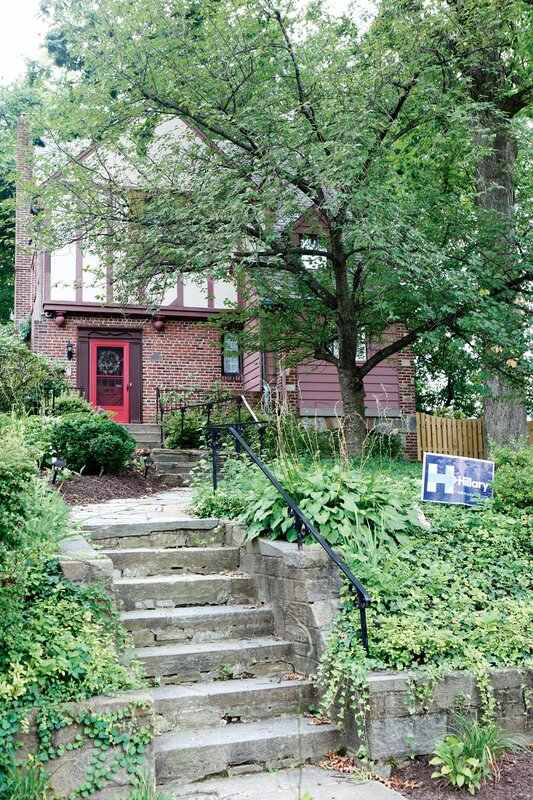 See where Hillary Clinton and Bernie Sanders live, plus dozens more big-name Washingtonians. 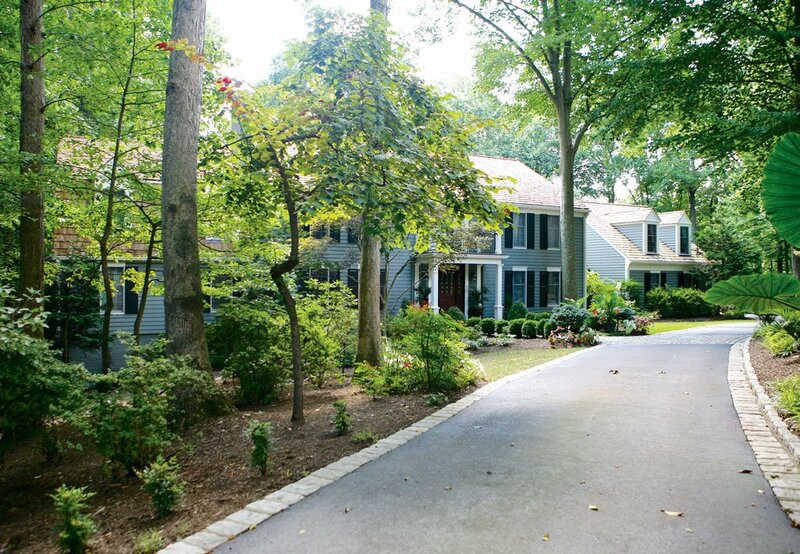 The residence of Caps and Wizards owner Ted Leonsis in Potomac. Photo by Anice Hoachlander/Hoalander Davis Photography. 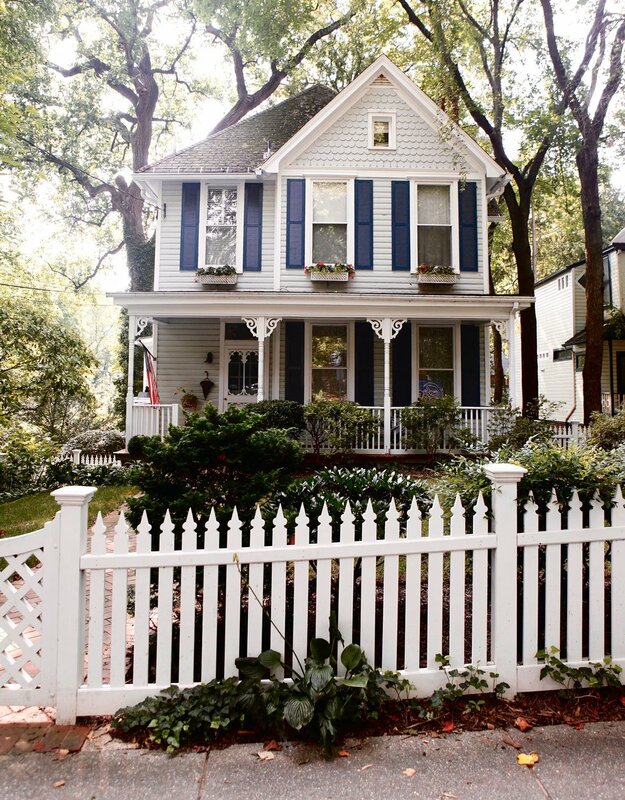 Click the person’s name to see his or her house, how much it cost, what neighborhood it’s in, and more. 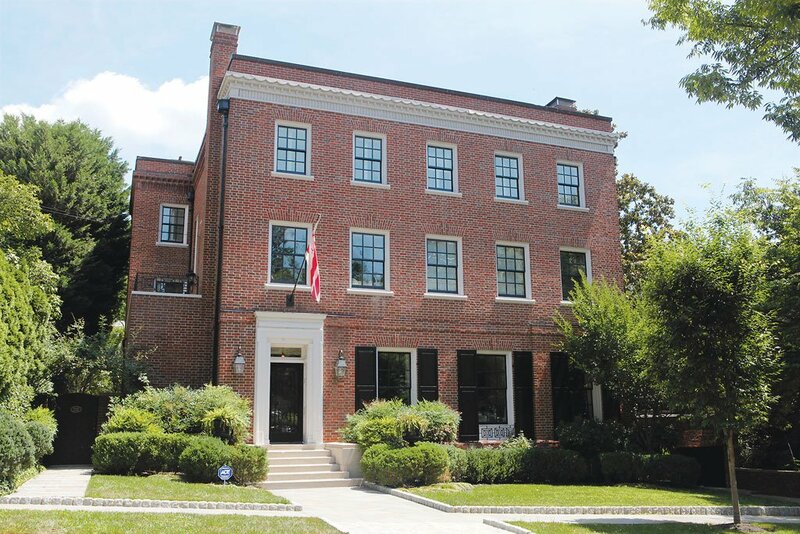 The developer of 14th Street, Logan Circle, and H Street bought his three-story mansion—a fixer-upper—from the Ghanian ambassador. There’s a pool with a 52-foot lap lane out back. That an activist was killed during a mugging in the driveway shortly after the Bowie-Sevier mansion was listed didn’t stop Politico’s founder from buying it days before he launched his company. 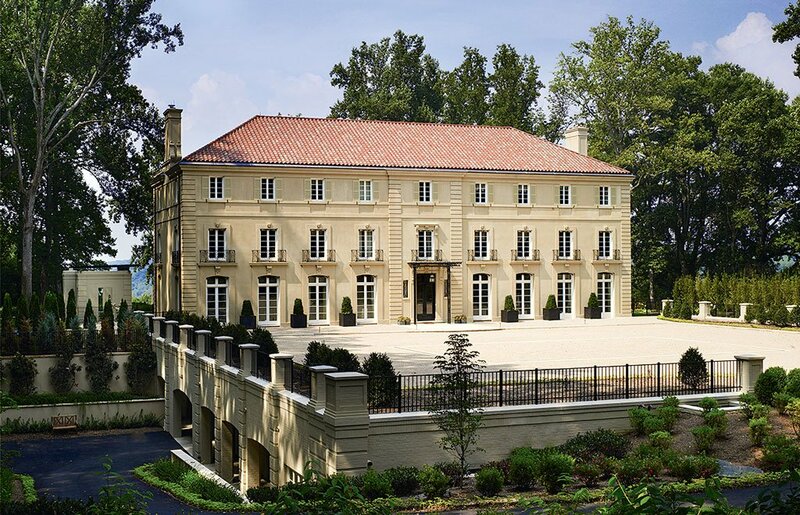 Befitting the heir to a billion-dollar fortune, the 1810 estate has 15,000 square feet and 12 bedrooms. 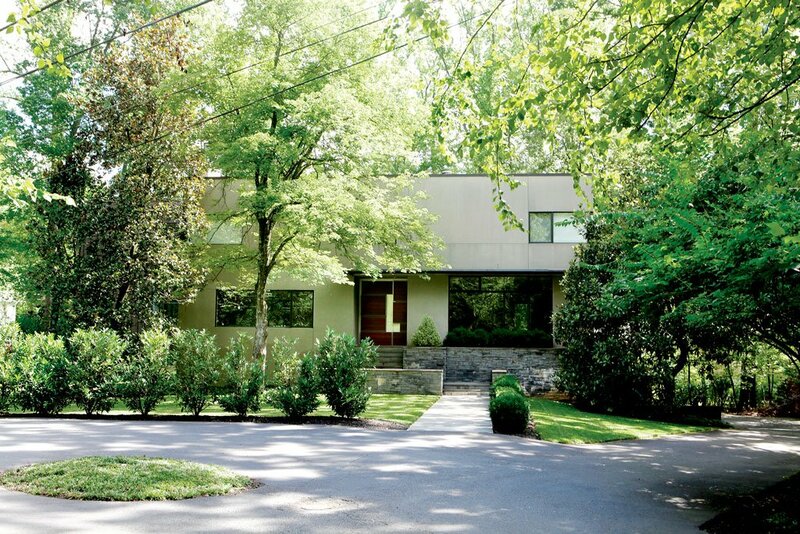 Naturally, a master of modern cuisine would inhabit a modernist stucco masterpiece. Architect David Jameson built this home on a cul-de-sac in Burning Tree in 2005 and sold it to Andrés when the chef’s restaurant empire was less than half the size it is today. It’s appropriate that the owner of nine DC power restaurants—Rasika, Rasika West End, the Oval Room, Bibiana, the Bombay Club, 701, Nopa, Bindaas, and Ardeo & Bardeo—doesn’t retire in Maryland or Virginia at night. Bajaj’s three-bedroom, three-bath home is now worth nearly three times what he got it for almost 20 years ago. 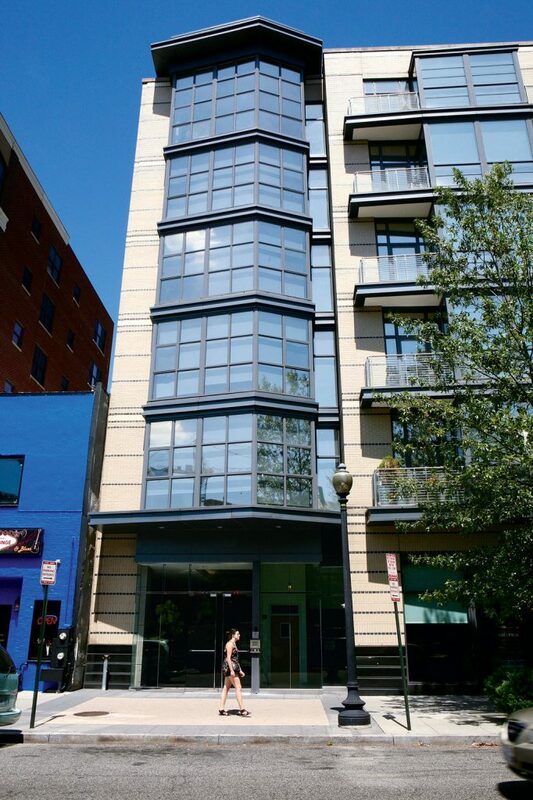 The Post’s workaholic executive editor has to walk barely seven blocks from his 1,900-square-foot condo to the paper’s new Franklin Square headquarters. 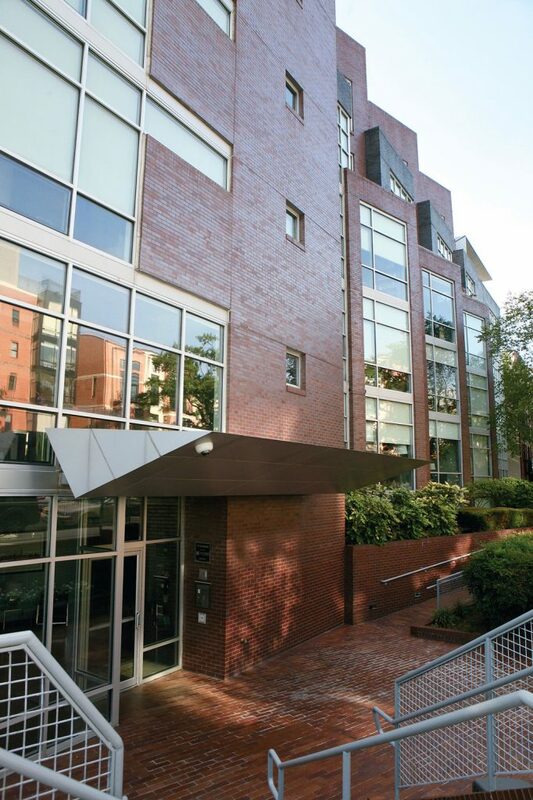 The townhouse’s other half is owned by journalist Matt Yglesias—for now. 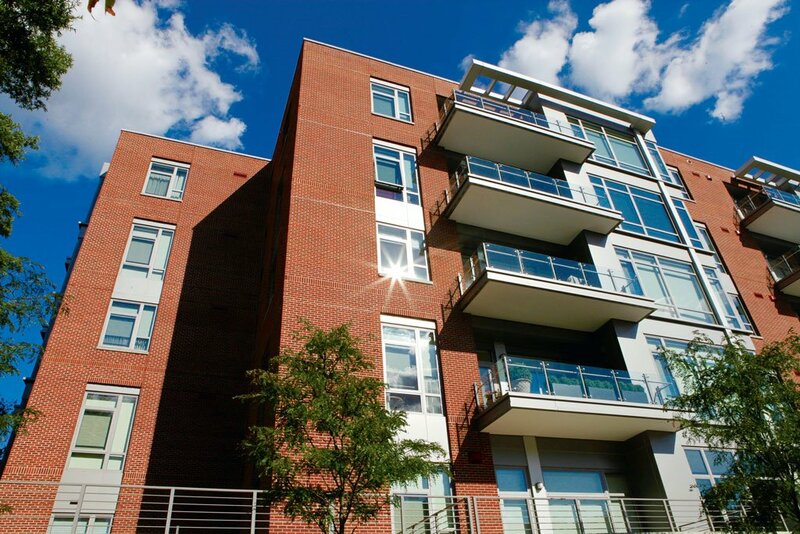 The Vox writer just bought a $1.5-million rowhouse three blocks away. After selling their Bluemercury cosmetics chain to Macy’s last year for $210 million, Beck and her husband, Barry, stayed put in this two-story in Edgemoor. Yes, the primary color decorating the eight-bathroom house is a vivid blue (except for the 12-seat theater in the basement). 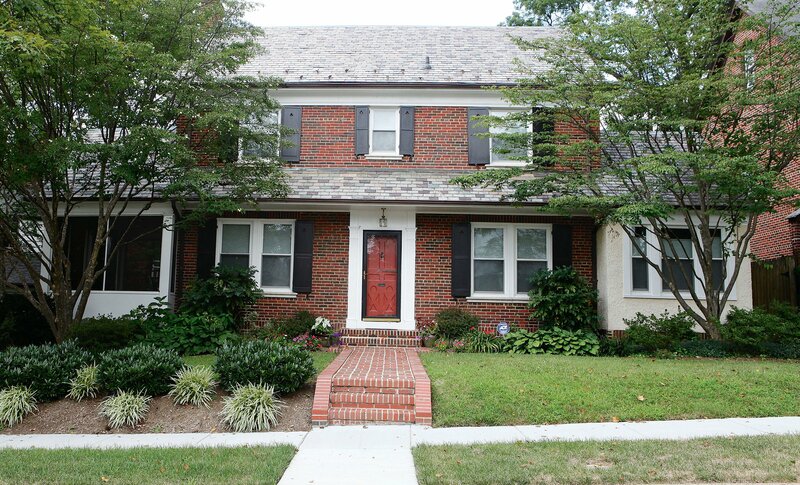 Blitzer has lived in this house for his entire 26-year career at CNN. 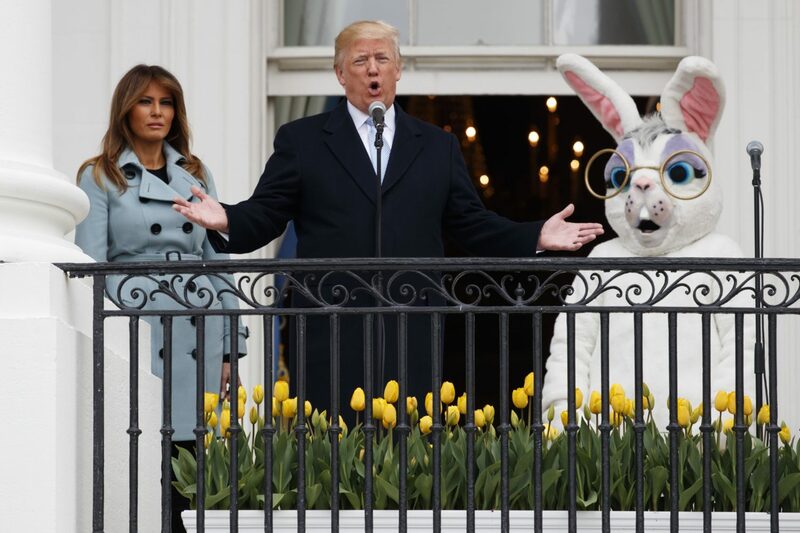 He bought the newly built two-story—one block from Congressional Country Club—during his last year as the Jerusalem Post’s Washington correspondent. 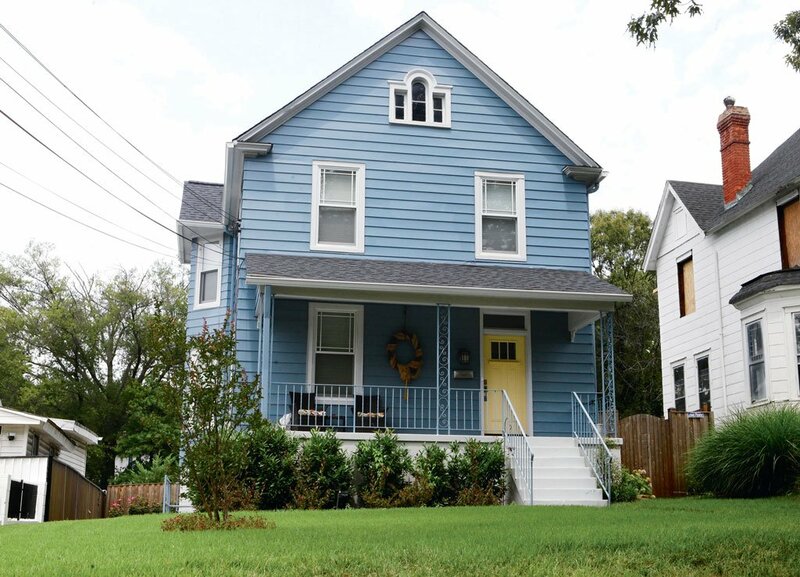 DC’s mayor recently upsized from a $125,000 duplex in Riggs Park to this four-bedroom, three-bath, 2,120-square-footer with sun porch. Down the street are superlawyer Billy Martin and his wife, NPR journalist Michel Martin. 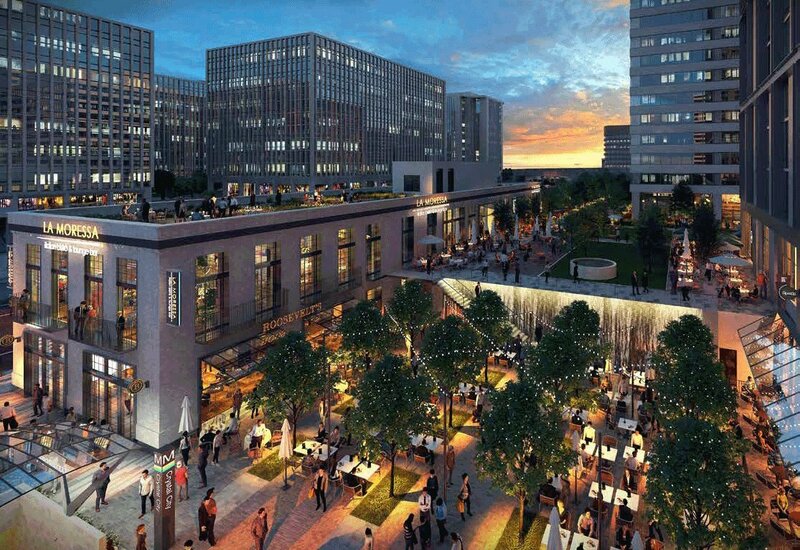 The Fairfax County Board of Supervisors chairwoman found her home in the Cloisters of Fairfax after its developer asked as a courtesy if it could use her name for a new street there. 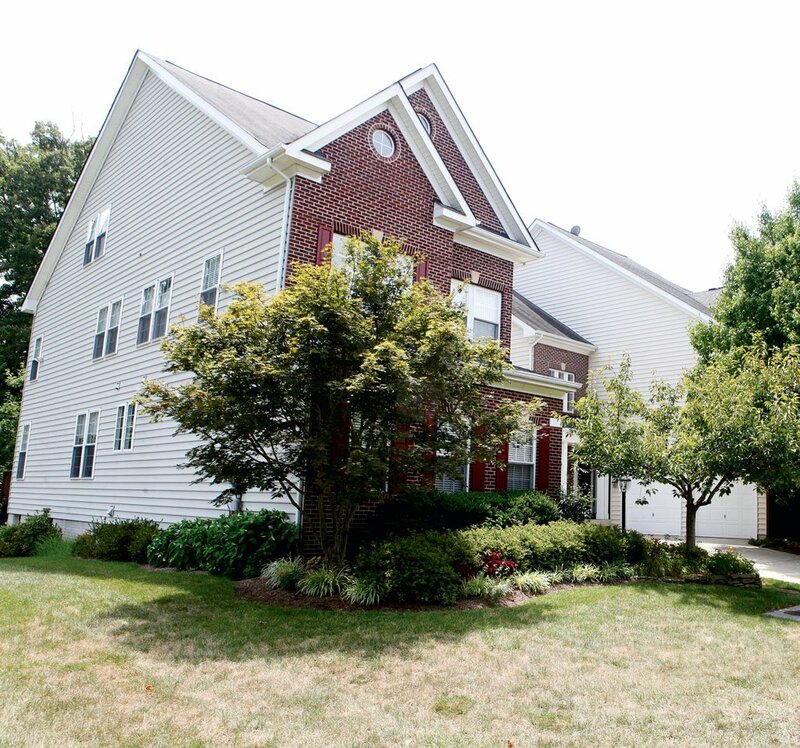 Bulova’s five-bedroom sits next to a pond. 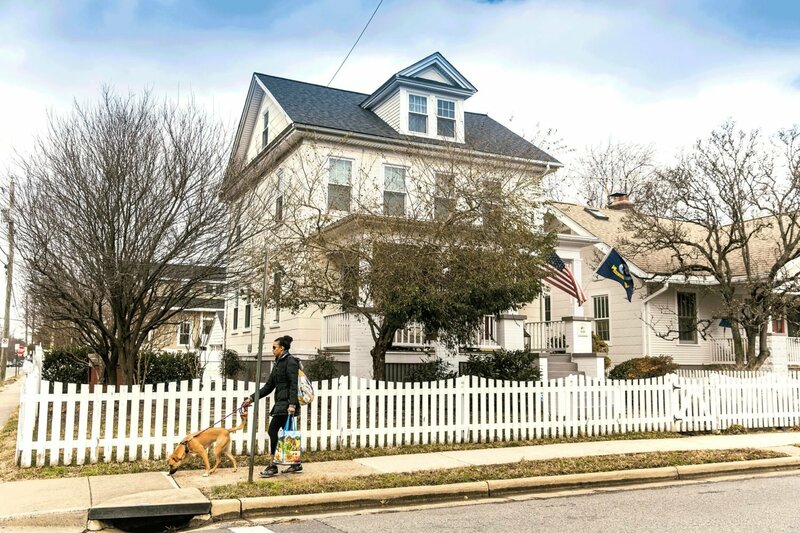 Bunch, founding director of the just-opened National Museum of African-American History & Culture, lives in this Colonial—a few blocks from Mayor Bowser—with his wife, Maria Marable-Bunch, director of education at the National Archives. 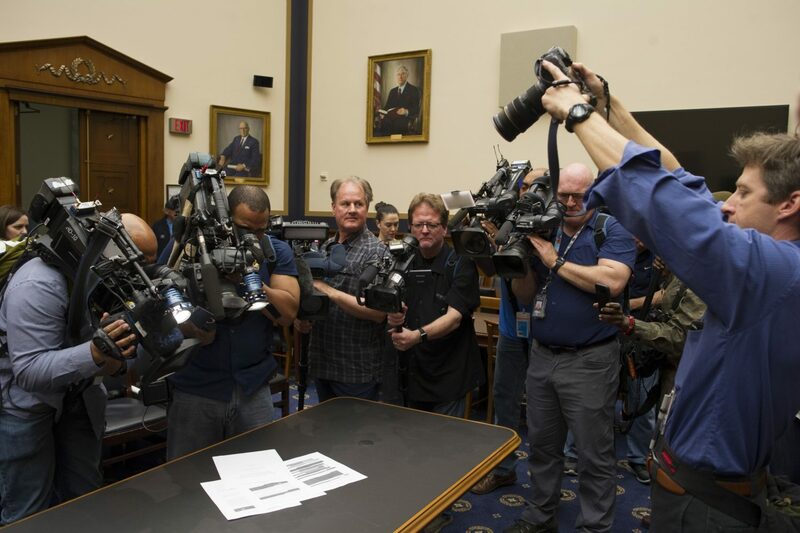 After his upset, the former House majority leader joined the investment bank Moelis & Company. 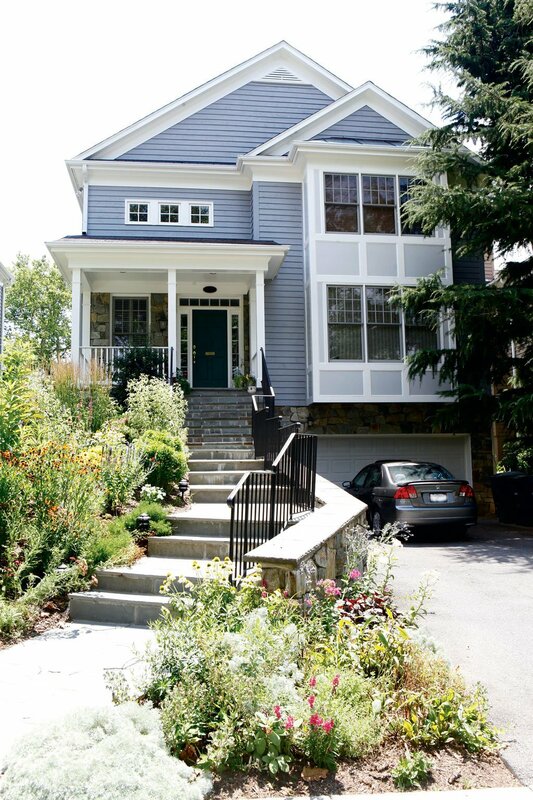 The commute to the DC office Cantor opened for the bank is much shorter from this 5,600-square-foot house in Arlington’s Aurora Hills than from his old district around Richmond. Plus it has a wet bar. 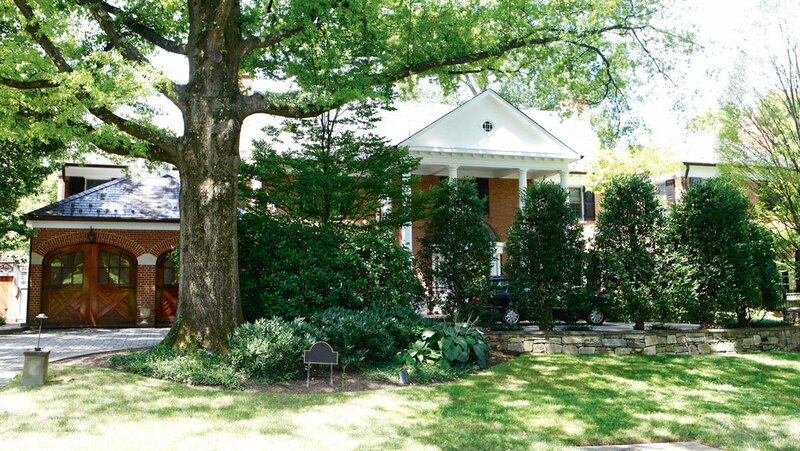 Built in 1951, the 5,500-square-foot five-bedroom/eight-bath owned by the would-be commander in chief sits on a tree-lined property at the end of the street, a Secret Service detail’s dream. Wonder if Clinton ever uses the pool. 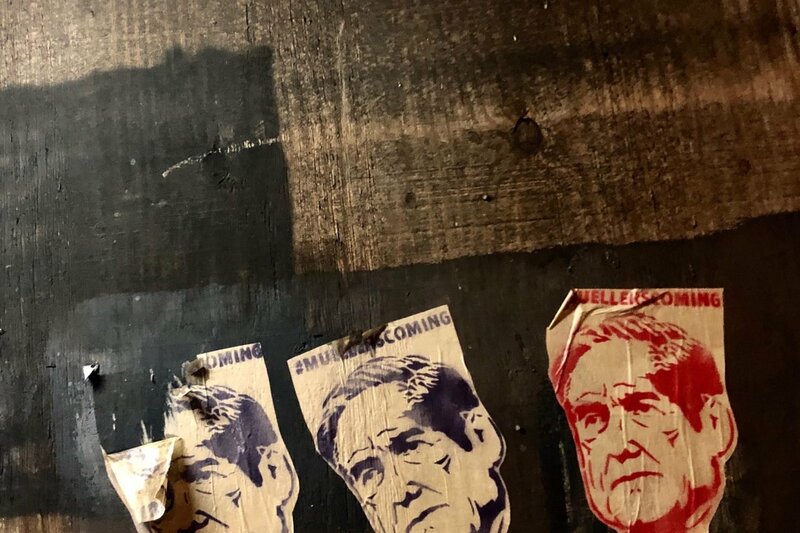 The conservative pundit bought this four-story, 2,000-square-foot townhouse shortly after moving from MSNBC to CNN and marrying public-relations exec John Goodwin. They had a baby boy the same year. 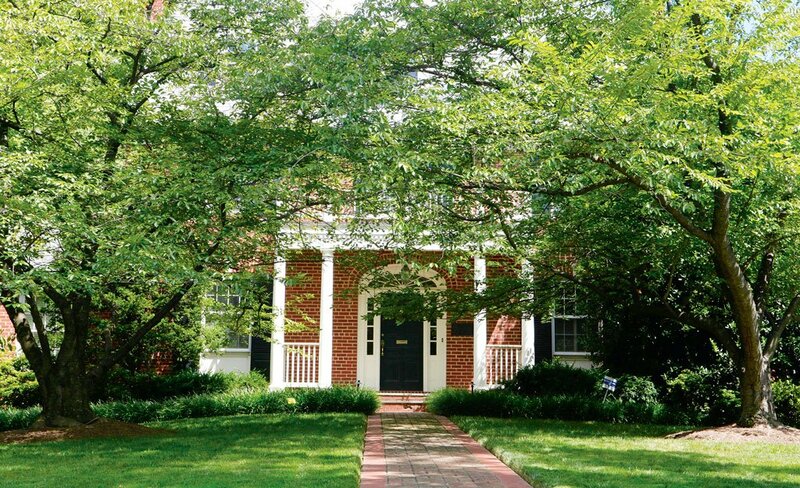 The Supreme Court justice-in-waiting is known for hosting annual potluck breakfasts for his former clerks—as well as an Easter-egg hunt for their children—at his home in Edgemoor near Sidwell Friends Lower School. 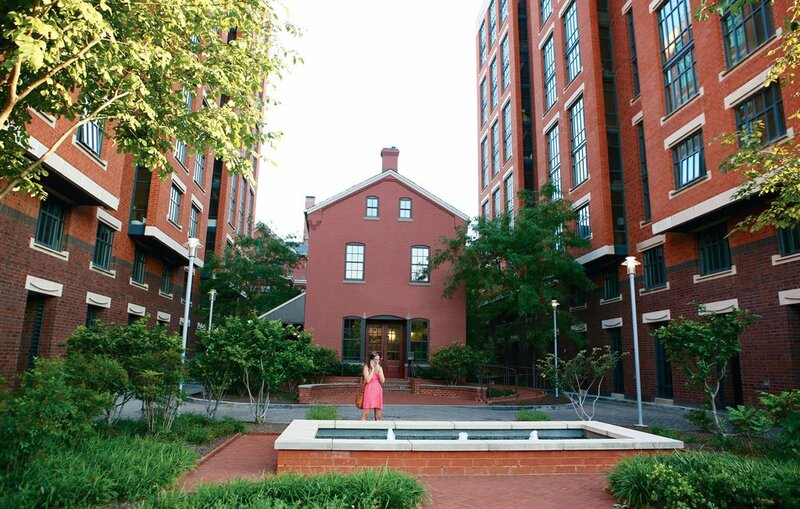 The Washington Post’s fashion critic lives in the H Street neighborhood’s most fashionable condo building, a convent turned museum turned loft complex. 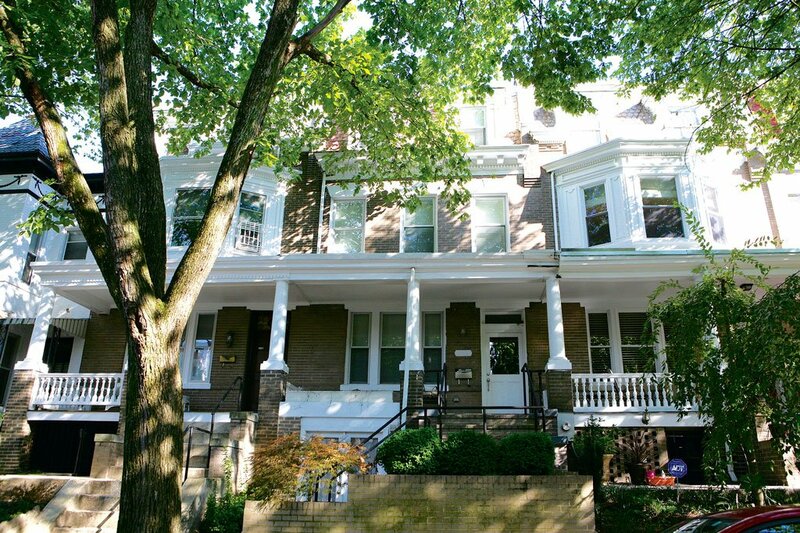 Former DC mayor Anthony Williams, a neighbor, bought his slightly bigger unit in the building the year before for $1.2 million. Photo courtesy of Apex Custom Homes. 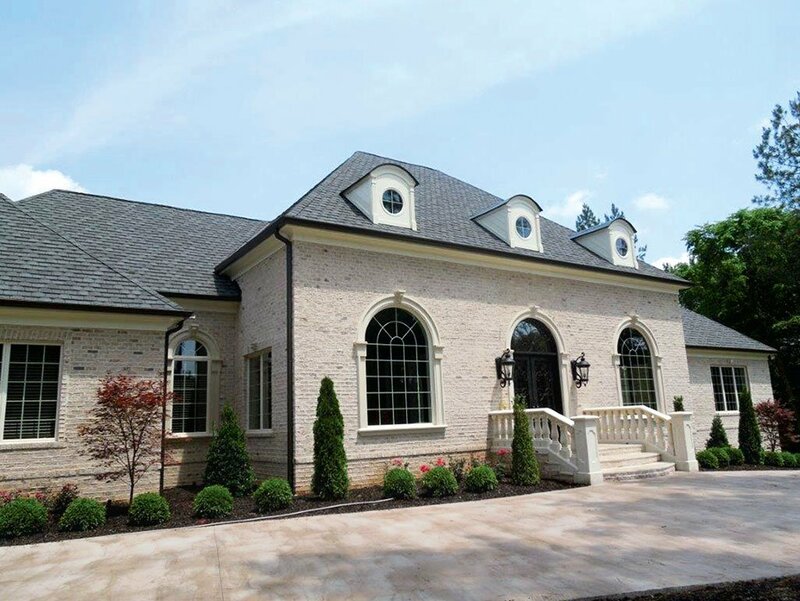 Shortly after becoming the Redskins’ coach, Gruden picked up this new-construction French Provincial on three acres in the Creighton Farms development, a gated community with a Jack Nicklaus golf course. 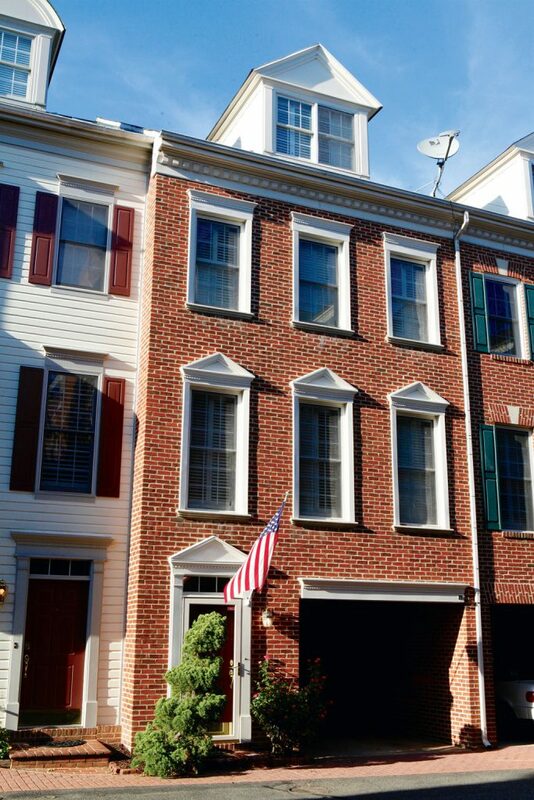 The split-level four-bedroom has a wine cellar and occupies 5,300 square feet. 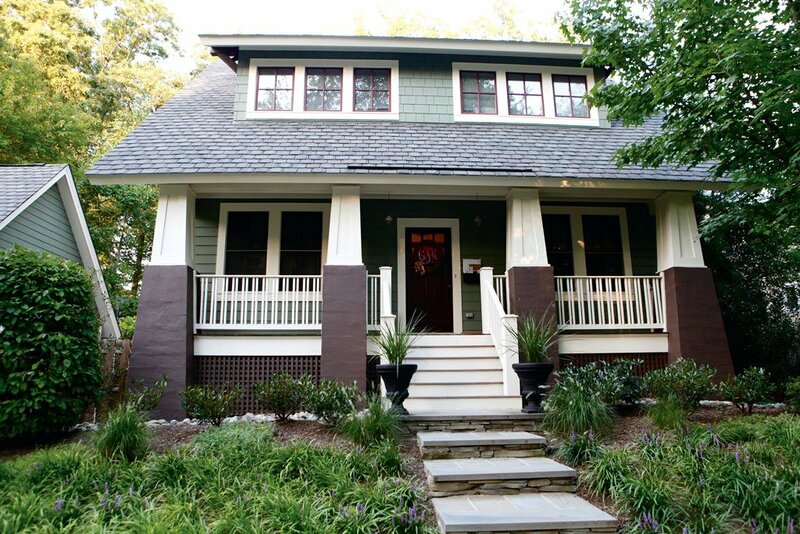 A cohost of ABC’s The Chew, Washington’s favorite Southern chef turned TV star and cookbook author bought her out-of-the-way, 2½-story house long before her big break on Top Chef in 2008. 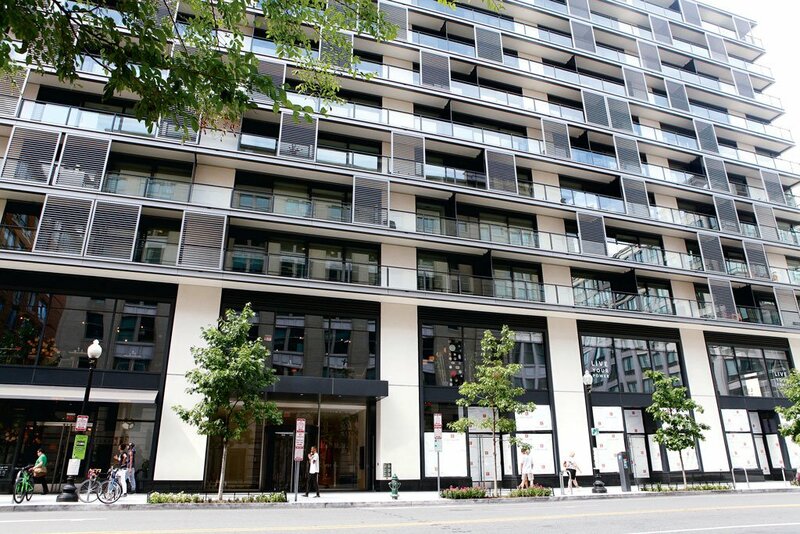 Floor-to-ceiling windows and a CityCenterDC location that—for a workaholic lawyer—can’t be beat: Covington & Burling, where the former attorney general is a partner, is also in CityCenter. Holder’s high-wattage neighbors include US senator Claire McCaskill and NBC4 anchor Wendy Rieger. This 1935 Tudor makes a peace-ful retreat from election-year craziness for Ifill, PBS NewsHour cohost and a past moderator of VP debates. 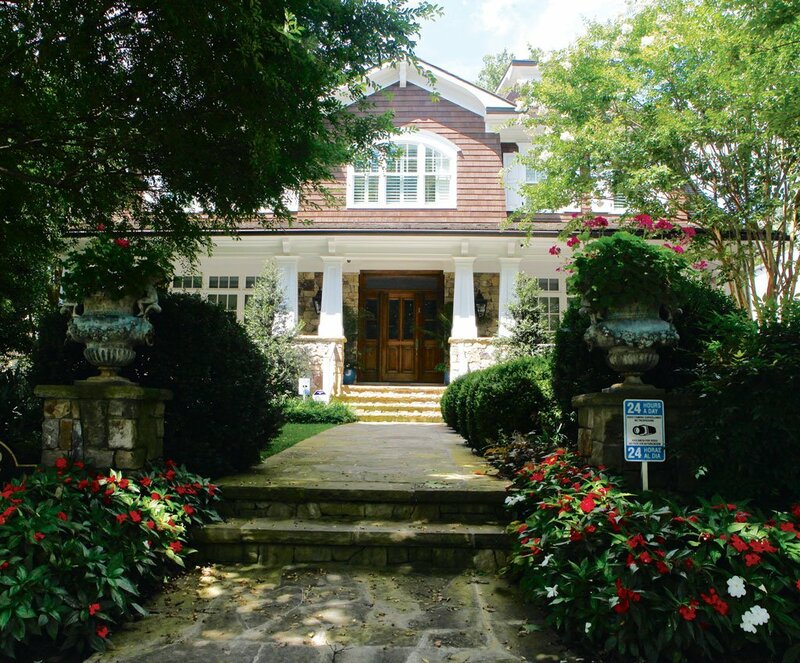 The five-bedroom, six-bath home has a master suite with cathedral ceilings and French doors opening onto a balcony. 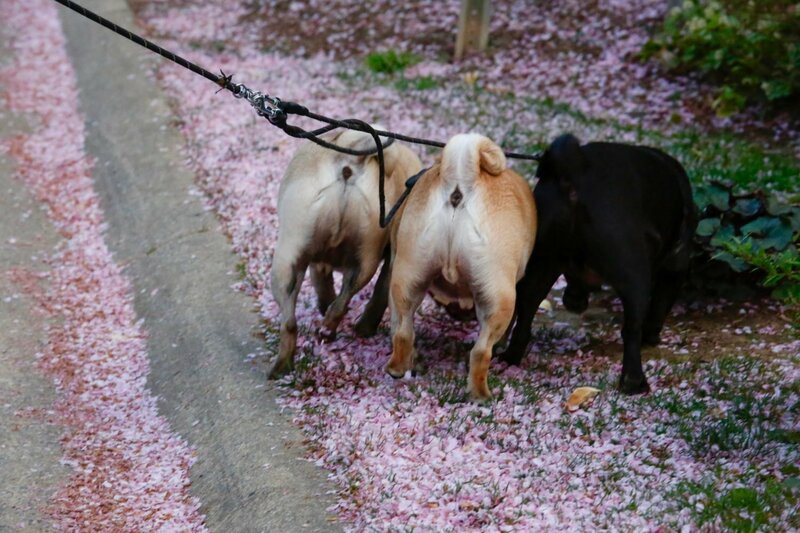 Photo by Marvin Joseph/Washington Post. 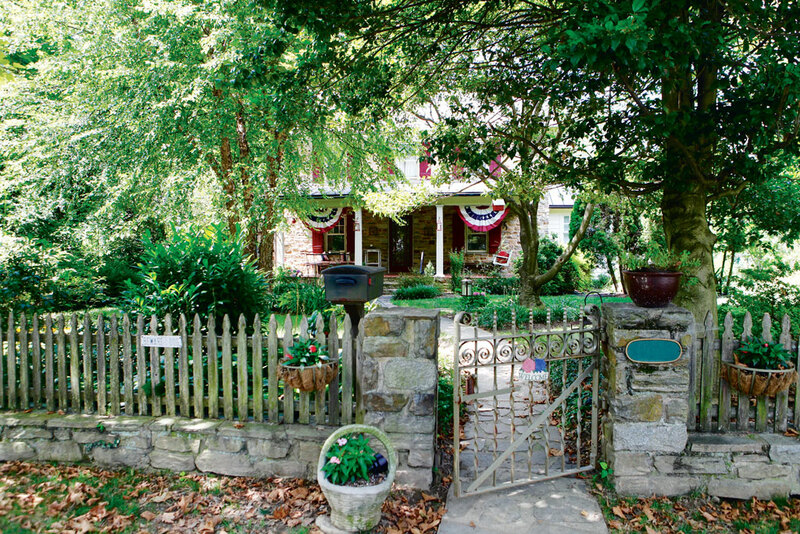 Salamander Farm, Johnson’s estate near Middleburg, sprawls over 100 acres. Guests of the media/sports/hospitality magnate have plenty to swoon over: a formal dining room for 50, a billiards room, a home theater, riding stables, and a pond. Photo by Anice Hoachlander/Hoalander Davis Photography. Known as Marwood, this 20,000-square-foot chateau on the Potomac was once a summer rental for FDR. 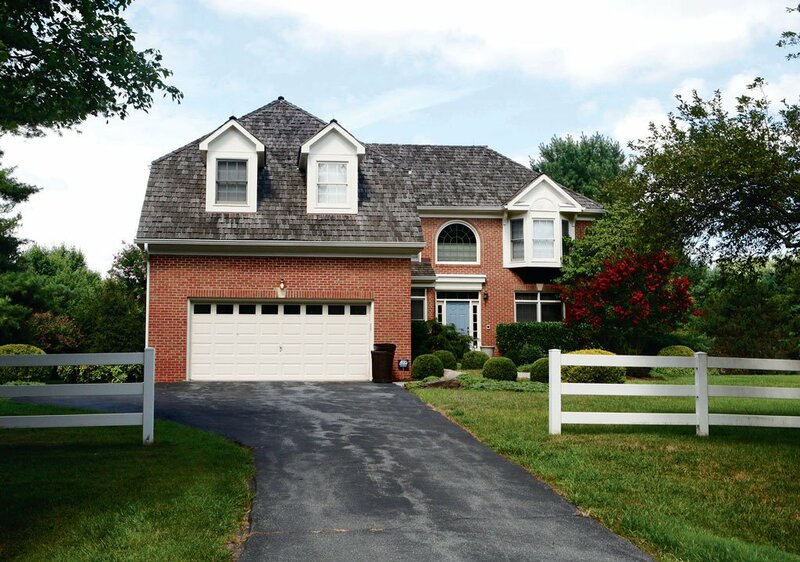 The Caps and Wizards owner has a tennis court, a pool, and a ten-car garage. 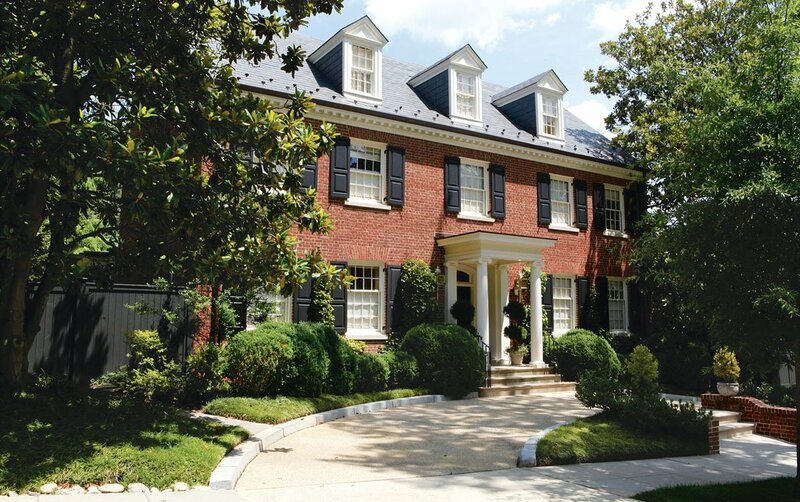 He acquired the property through a de facto swap of his old McLean digs with telecom executive Chris Rogers. How refreshing that the billionaire Nats owner—one of Washington’s top developers—still lives in the house he built five decades ago, after opening Wheaton Plaza mall. Lerner acquired his property’s deed for a recorded price of $10. If he paid more than that, county records don’t disclose it. 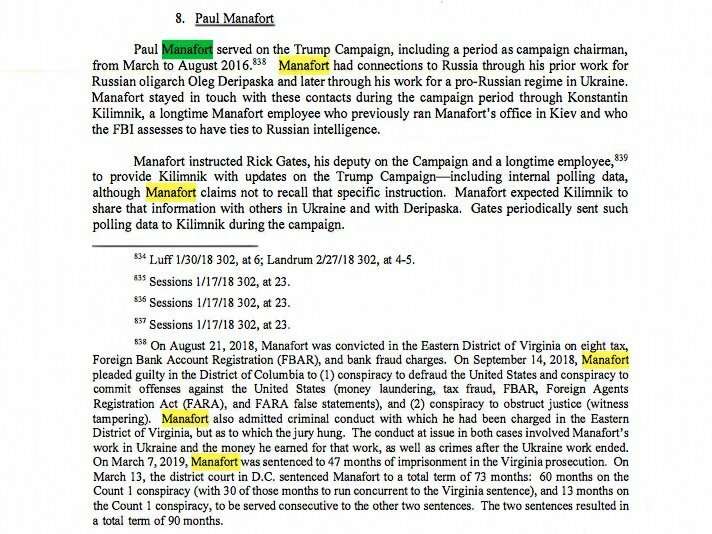 The GOP consultant and fixer for foreign tyrants—better known as Donald Trump’s former campaign manager—splits his time among Trump Tower in New York; a home in Palm Beach Gardens, Florida; and a 2,800-square-foot unit at this luxury condo development overlooking the Potomac. 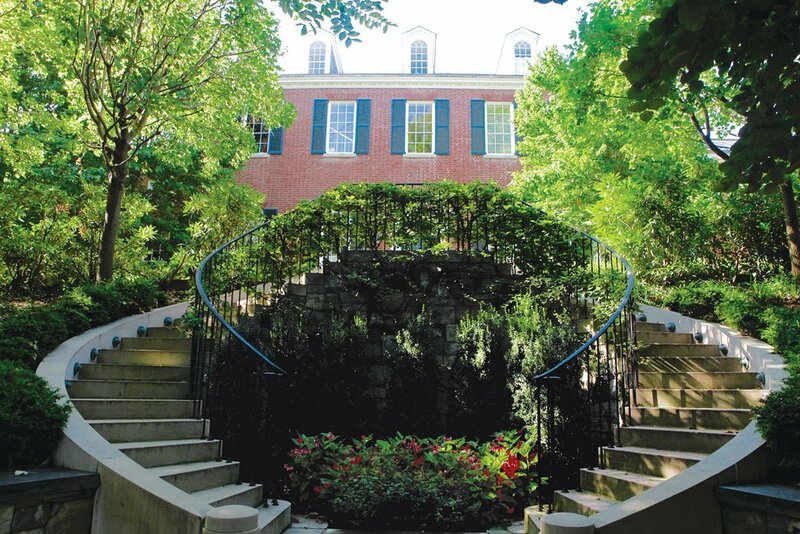 It was big news when Miller sold Georgetown’s Bowie-Sevier mansion to Robert Allbritton and decamped for a hipper address just off 14th Street. Miller, who made his name developing Georgetown and had lived there for half a century, began splitting time among 14th Street, Easton, and Key West. The CBS This Morning anchor and her husband, restaurateur Geoff Tracy, split their time between New York and this seven-bedroom, 6,100-square-foot home. 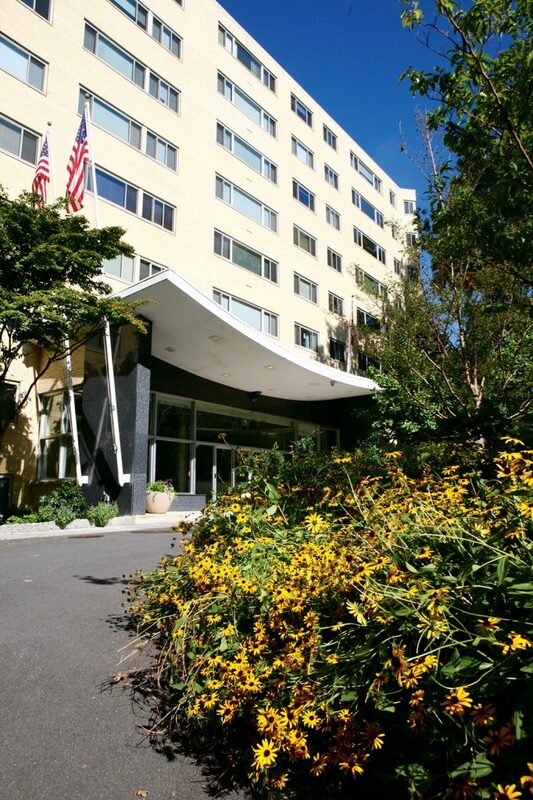 Enviable amenities include a music room with marble fireplace and grand piano, an elevator, and a 24-foot putting green. The conservative Supreme Court superlawyer—of Bush v. Gore fame—was solicitor general in the George W. Bush administration from 2001 to 2004 and is now a partner in the DC office of Gibson, Dunn & Crutcher. Washington’s favorite Russian expat upgraded from a 5,000-square-foot Arlington home to this newly built 8,000-square-foot Colonial on more than an acre. When he wants to rest up for a game, the Caps star can use the house’s cherry-paneled elevator. The newly anointed scribe of Politico’s Playbook newsletter appropriately owns a one-bedroom/one-bath condo in storied territory: Harry S. Truman lived in a building across the street as US senator and Vice President, and LBJ lived in a brick Colonial not far away when he served in the Senate. 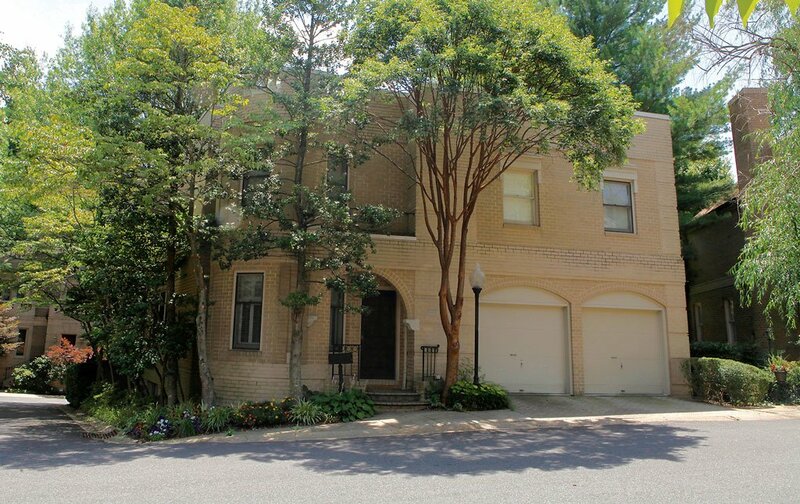 The DC power couple recently left Wesley Heights for this 6,600-square-foot six-bedroom in Phillips Park, an enclave of new homes near Whitehaven and Glover Archbold parks that’s protected by private security. 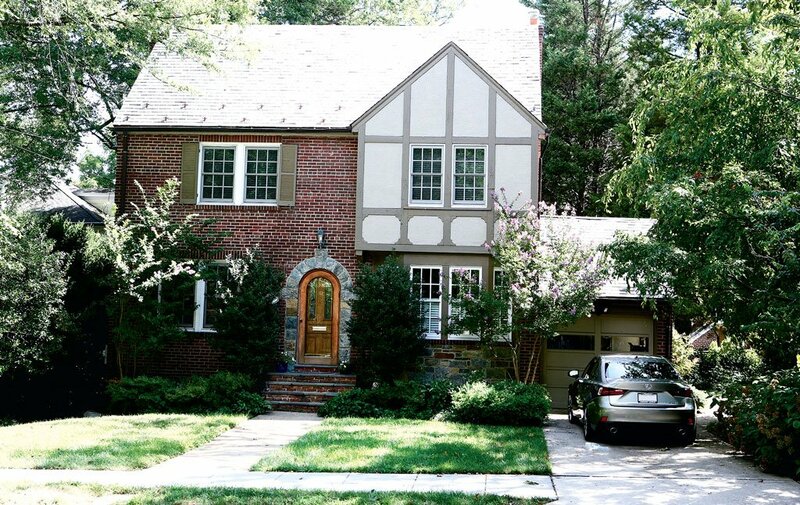 Neighbors in the new it-hood for muckety-mucks include Fox News anchor Bret Baier and NBC’s David Gregory. 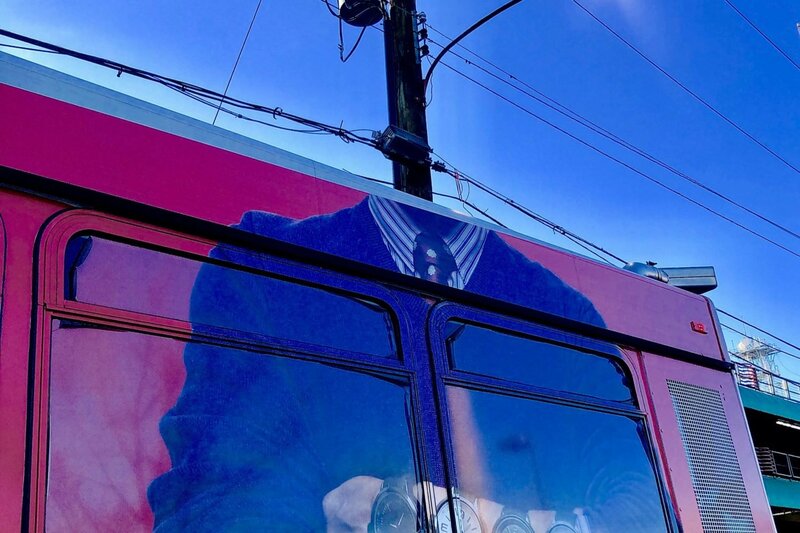 No surprise that Raskin, the über-liberal incoming congressman from Maryland’s 8th District—who beat Kathleen Matthews (Chevy Chase) and David Trone (Potomac)—will commute to the Hill from über-liberal Takoma Park. He and wife Sarah Bloom Raskin, a Treasury official, have lived there for years. 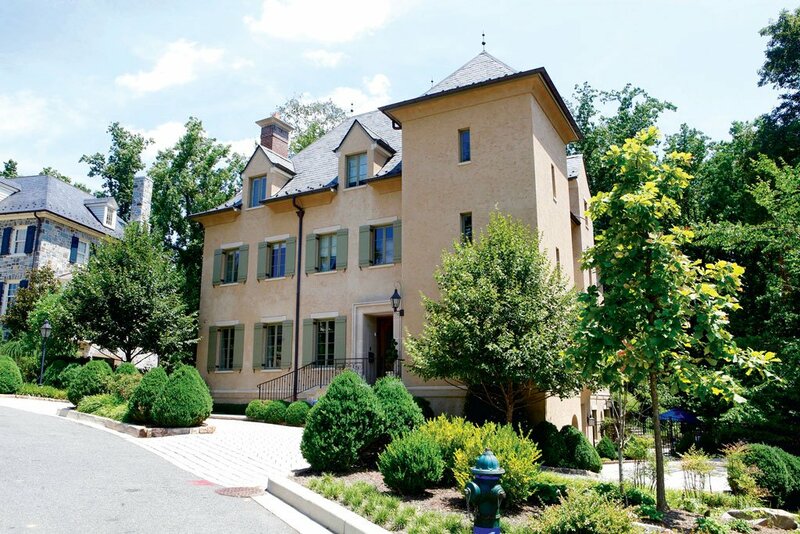 The billionaire Carlyle Group founder and philanthropist of favorite Washington causes still lives in the house he and wife Alice Rogoff bought as newly married thirtysomethings. 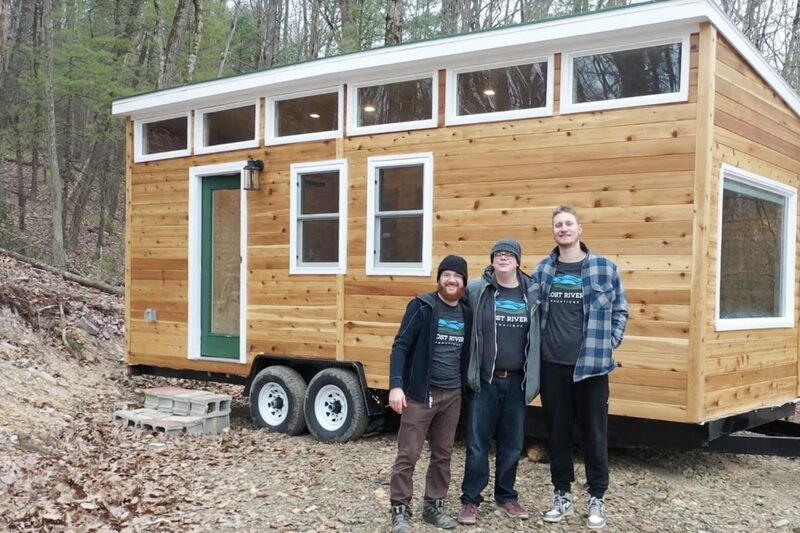 The home occupies 7,600 square feet plus a 2,000-square-foot basement. Rubenstein also owns a 4,300-square-foot guesthouse next door. 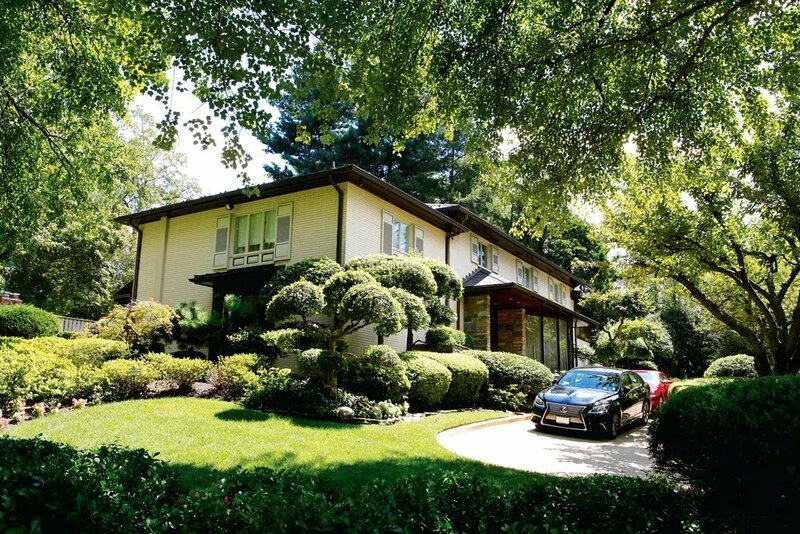 Sunlight-soaked rooms, woodsy views, a couple of fireplaces, and adjoining bed-and-baths are among the amenities that enticed Rutter, first female president of the Kennedy Center, when she moved to DC’s AU Park from Chicago. Her four-bedroom totals 3,400 square feet. 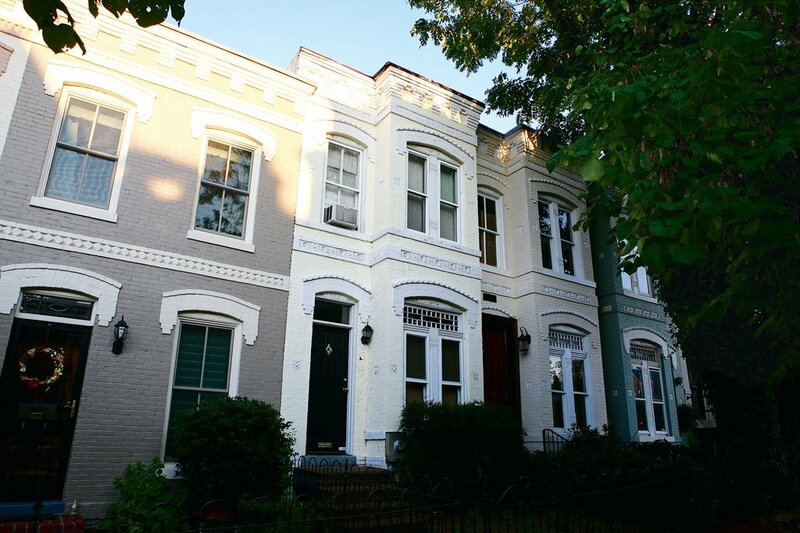 Like the socialist senator, this 1890 rowhouse is no-frills, with just one bedroom and two baths. What it lacks in frippery it makes up for with its location, three blocks from the Capitol and a half block from Stanton Park. 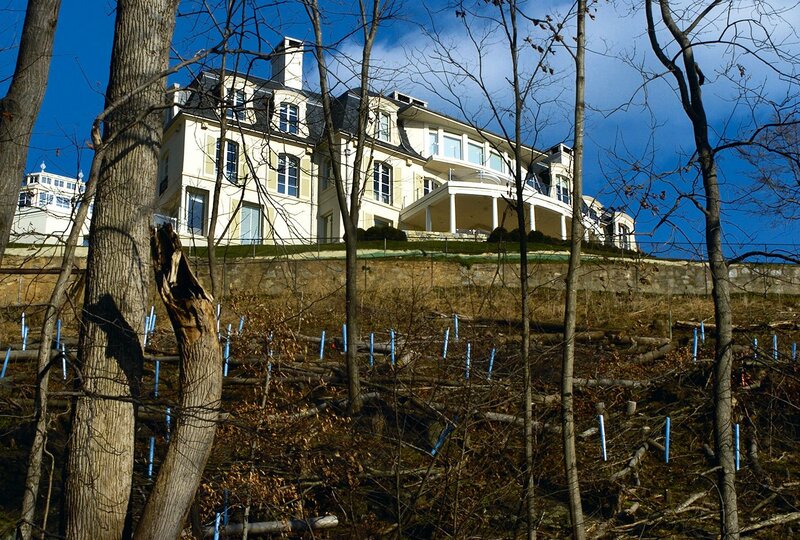 After buying the property from Jordanian royalty, the Redskins owner cut down 130 trees to preserve views of the Potomac for the ballroom he was building inside the mansion, a 19,400-square-foot behemoth. Outside, Snyder has a 12-car garage, a burgundy-and-gold basketball court, and a helicopter pad. Denizens of 14th and U delight in spotting the Supreme Court justice, who has said the neighborhood reminds her of home (that is, New York). Her unit in a small condo building east of 14th Street is relatively modest: 1,100 square feet, one bedroom plus den, two baths. 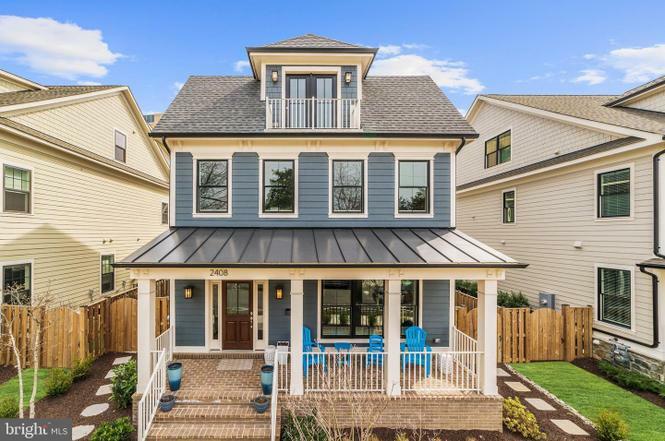 An Arlington loyalist, Todd called several spots in the suburb home before buying this new-construction five-bedroom in Arlington’s Lyon Park the same year Tim Russert lured him from National Journal/the Hotline to NBC. The 2,600-square-foot two-story has a detached garage and a pool. The head coach of the Caps and his wife, Kim, settled in Lyon Park because the everyone-knows-each-other neighborhood seemed like a good fit for their younger son, a high-schooler with Down syndrome. 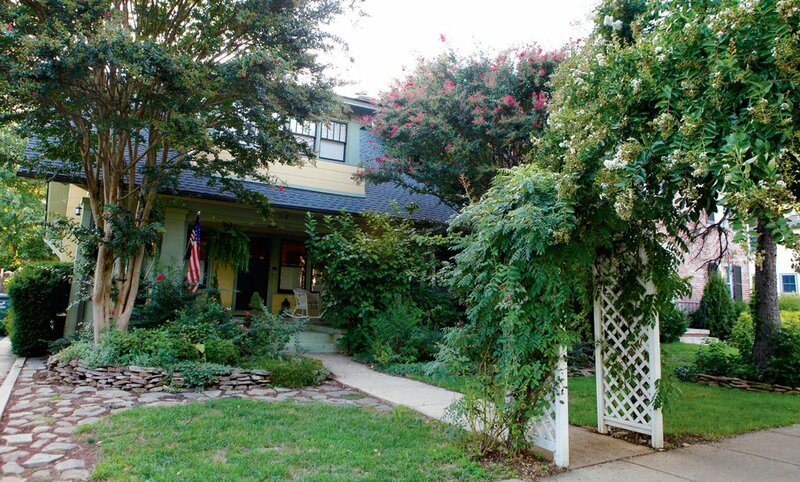 Built in 1927, their light-filled bungalow has three bedrooms and two baths. Photo courtesy of MRIS Homes. Does the Wizards star have an indoor basketball court, you ask? Of course. Also a grass volleyball court, a putting green, a six-car garage, a pool with waterfall and hot tub, and a gazebo-covered grill-and-chill area. WMATA’s turnaround chief turns around on weekends to head home to his wife and teen daughter in Baltimore County, where they’ve long lived. 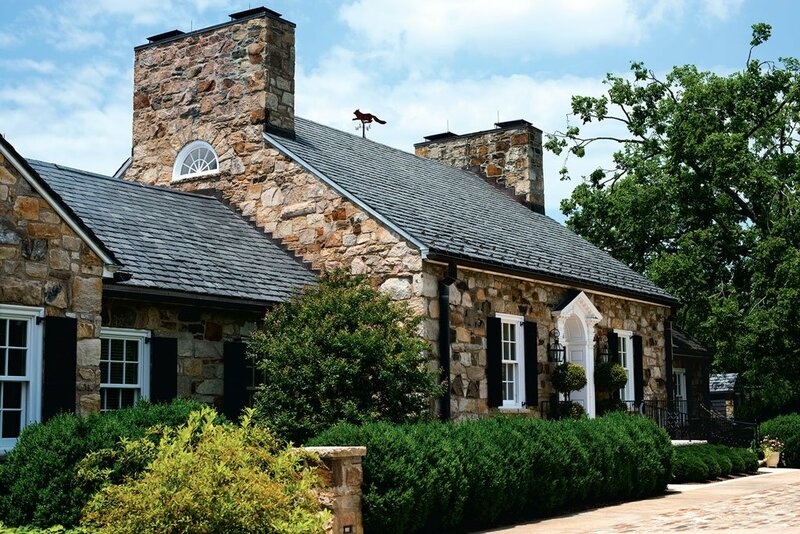 Their two-story stone house, 2,450 square feet with a detached garage, sits in a leafy neighborhood near Towson University. 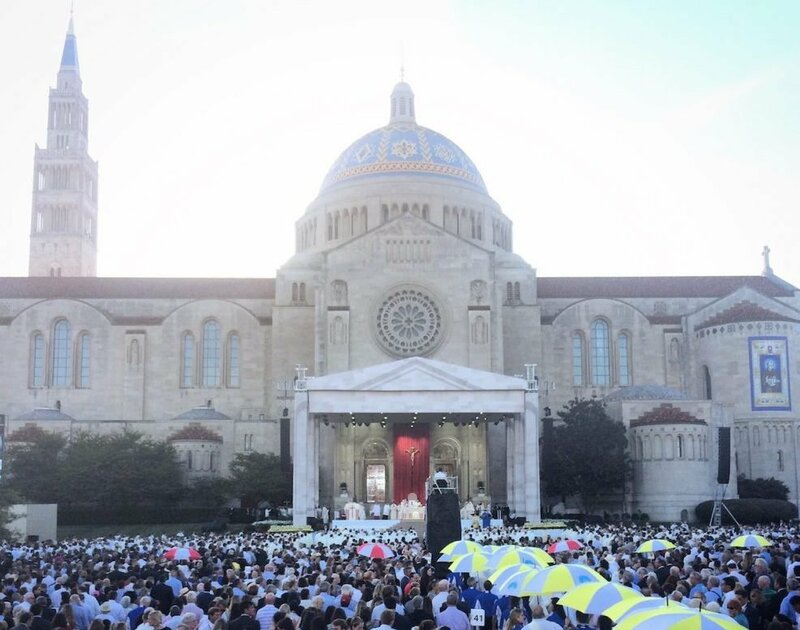 NBC4’s morning anchor grew up in Silver Spring, but she and husband Robert Kang are partial to city life. 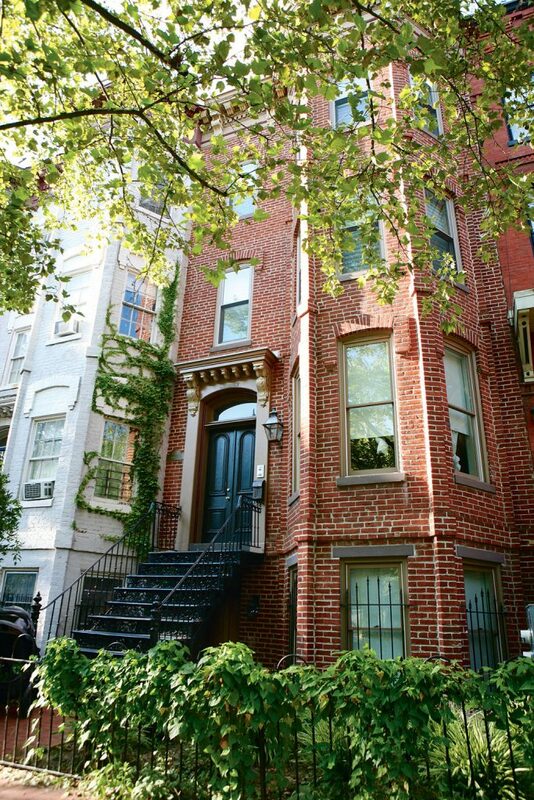 Before buying their 2½-story rowhouse in the District, they lived in Logan Circle.